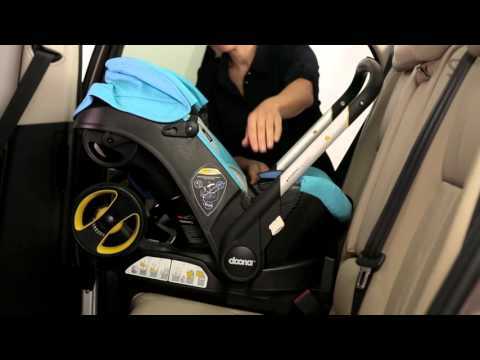 Check if your vehicle appears on the Car Fitting List for that particular child seat. Note: The Car Fitting List is based on information received from the different car manufacturers pertaining to certain dimensions in the different models. The list cannot be considered 100% accurate as there are slight variations between different models of the same cars, and between same models in different countries. 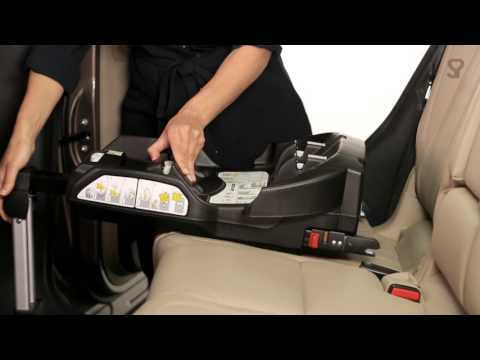 The only way to assure that the Isofix fits your car is to verify this at the time of purchase by installing the base in the car.